Five players from the Missouri Elite FC 94/95 team, coached by Kait Loney and Lindsay Paulsell, have made commitments to play college sports this fall. Mikalah Moise, daughter of Jason and Regina Moise, will attend college and play soccer for Bacone College in Muskogee, OK. The BC Eagles are an NAIA program and compete in the Red River Athletic Conference. 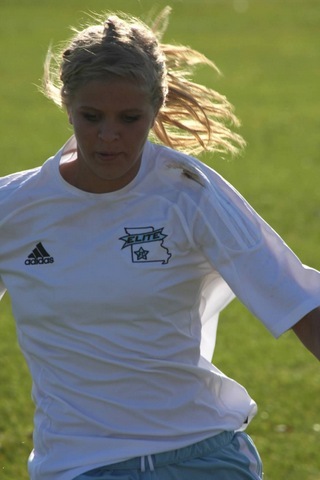 Mikalah is an outside back for Missouri Elite. She attended Waynesville High School. 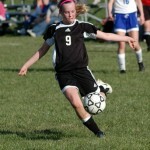 Rhiannon “Scooter” Moore, daughter of Jon and Laurie Moor, will attend college and play soccer for Kentucky Wesleyan College in Owensboro, Kentucky. The KWC Panthers are an NCAA Division 2 school and compete in the Great Midwest Athletic Conference. Scooter is a center mid and forward for Missouri Elite. She attended Waynesville High School. Scooter was honorable mention all district and all conference academic 1st team her sophomore year. 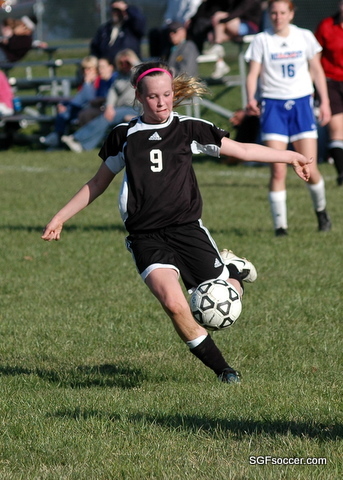 She was 2nd team all district, 1st team all Ozark conference, all conference academic 1st team her junior year. She was 1st team all district, 1st team all Ozark conference, 1st team all region, honorable mention all state team, class 3 all central region, co-defensive player of the year, all district co-defensive player of the year, all conference academic 1st team and academic all-state team as a senior. Lindsay Owens, daughter of Danielle Conti and Ron Owens, will attend college and play soccer for Central Methodist University in Fayette, Missouri. 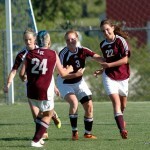 The CMU Eagles are an NAIA program and compete in the Heart of America Athletic Conference. 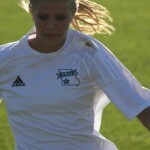 Lindsay is a center back for Missouri Elite. She attended Willard High School. 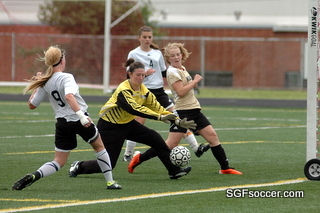 Lindsay was 2nd team all district as a sophomore. 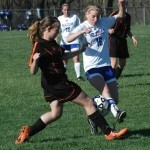 She was 2nd team all district, and all conference honorable mention as a junior. 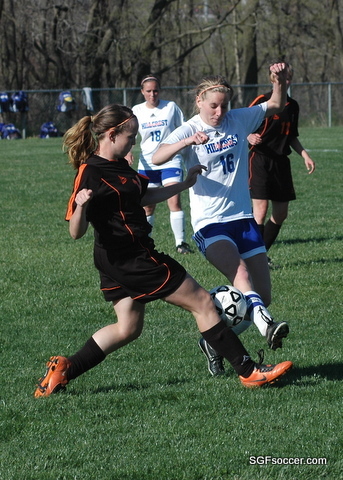 She was first team All-District and second team All-Conference as a junior. Lindsay was 1st team all district, 1st team all conference, 1st team all region, and defensive player of the year as a senior. Tawny Stowell, daughter of Dale and Darla Stowell, will attend college and play soccer for Southwestern Christian University in Bethany, OK. The SCU Eagles are an NAIA program and compete in the Midlands Collegiate Athletic Conference. Tawny is an outside mid and Forward for Missouri Elite. She attended Logan-Rogersville High School. 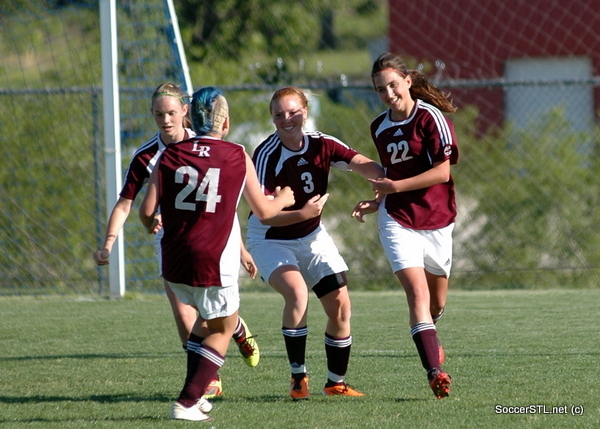 High School soccer honors were not available at the time of this article creation. Missouri Elite would like to also recognize our additional seniors graduating this year that have chosen to pursue academic paths in college. Brionna Cooper, daughter of Gregg and Leara Cooper, will be attending Missouri State University. Brittni Morgan, daughter of Tanya Snow, is undecided.